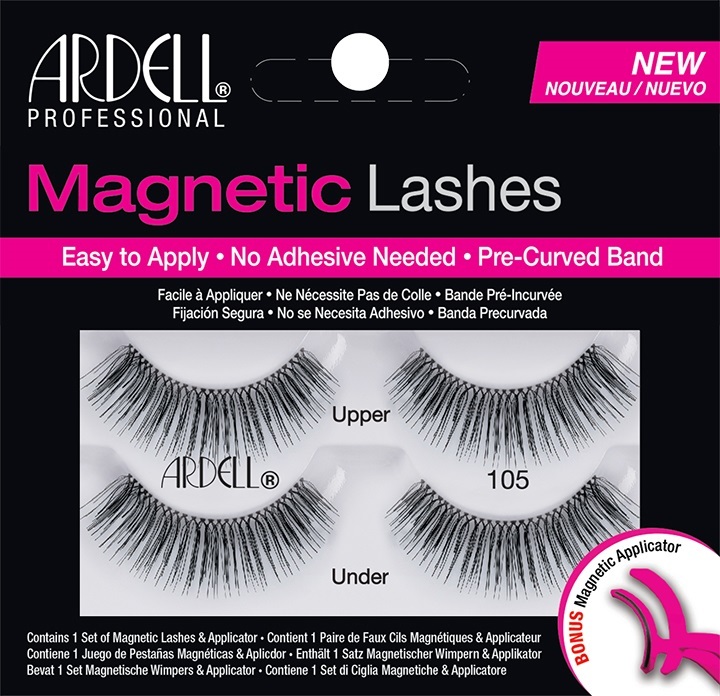 Smaller magnets + more of them = more secure hold, less noticeable appearance. 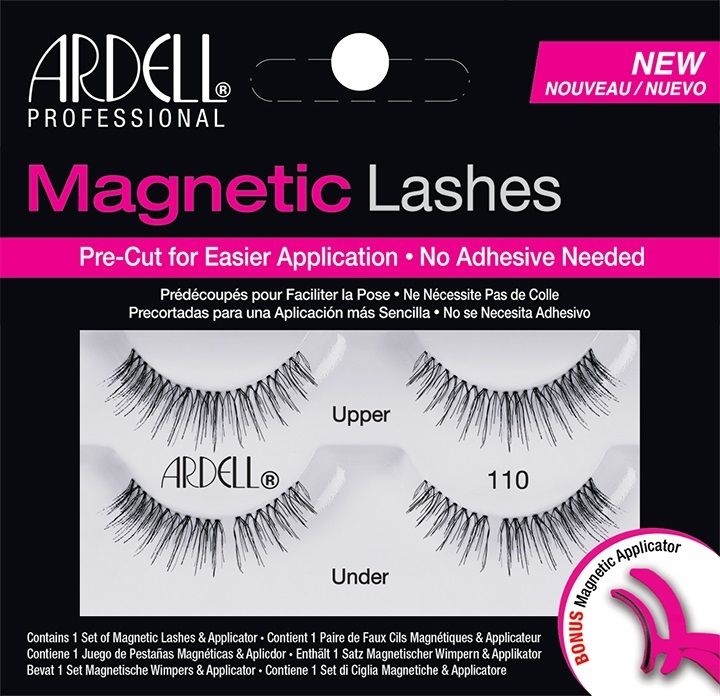 Our perfectly-designed strip lashes have 8 magnets and our accents have 6! noticeable appearance. 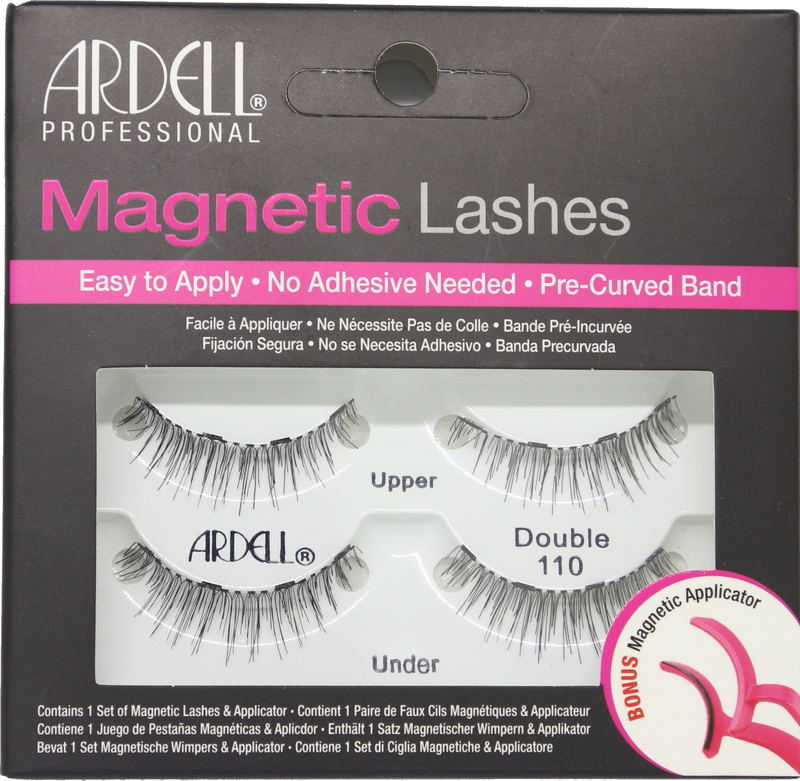 Our perfectly-designed strip lashes have 8 magnets and our accents have 6! 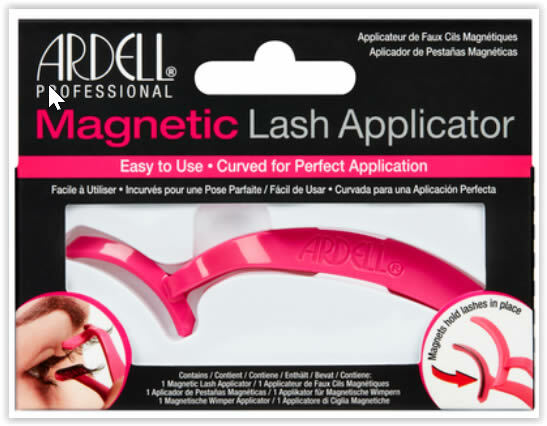 When it comes to connecting upper and lower magnetics together, Ardell Magnetic Lash Applicator swiftly secures them to one another with a simple press-and-release move!